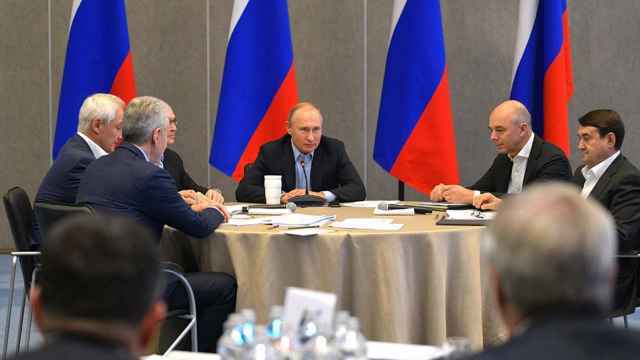 The Kremlin is still capable of delivering positive changes despite a struggling economy. 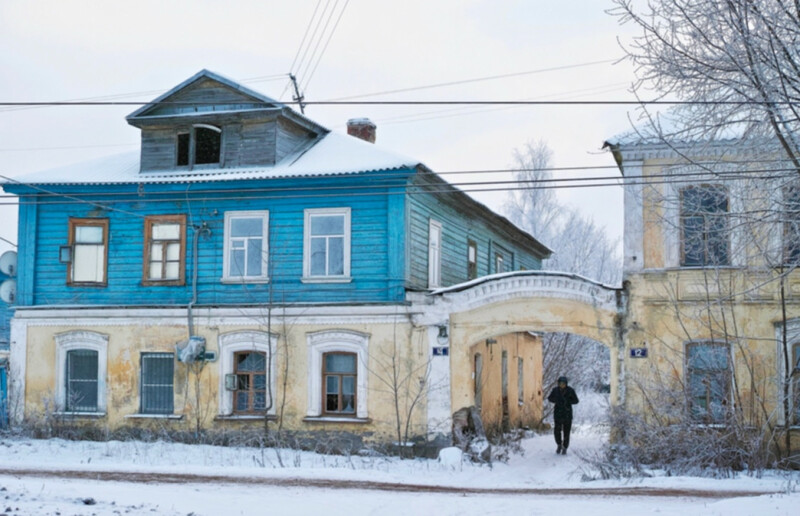 On a Sunday morning in December, the future arrived in Torzhok, a sleepy town about 155 miles (250 kilometers) northwest of Moscow. It came in the form of an electric locomotive resembling a bright red caterpillar, chugging along through snow-covered forests toward the town of 50,000. There were only a dozen passengers on the inaugural journey of the train, dubbed the Lastochka — which is Russian for swallow. Among them was Tatyana Sokolova, an entrepreneur and one of a growing number of players rushing to redevelop cities across the country — including Torzhok, her hometown. Over the past decade or so, Vladimir Putin has managed to stay popular at home through adventures abroad — invading Ukraine, bombing Syria and bragging about new weapons systems that could threaten America. Recently, however, a sluggish economy and self-inflicted pension crisis have taken their toll, pushing his numbers downward. But a bright spot remains for the Russian president — a quiet component of his domestic policies that’s kept his approval rating from falling even further. Since 2011, the Kremlin has been promoting a multibillion-dollar campaign to modernize Russian cities and towns. In the last four years, it allocated 2.1 trillion rubles ($31.7 billion) for Moscow alone. The capital’s rapid modernization has been a source of considerable envy in a country used to one-off upgrades — Sochi for the 2014 Olympic games and a handful of cities for the 2018 FIFA World Cup. Some of the new improvements haven’t quite worked out as planned though, especially for Moscow’s sidewalks. But outside Moscow, redevelopment cash is helping spruce up 40 smaller Russian cities with a combined population of 23 million, stretching from Europe to the Far East, as well historic towns in Russia’s west. Around $1.5 billion has been spent annually to transform rail, streets and squares — with billions more allocated for the future. Still, with cuts in healthcare spending and proposals to raise the retirement age, it’s an open question whether Russians will be mollified for long. Abbas Gallyamov, a political consultant who has worked for the government, said people are increasingly worried about more basic quality of life issues. As for the motivation behind Putin’s urban renewal push, he said it’s the same one it’s always been. Among the many beneficiaries of this effort is Torzhok. The town straddles the banks of the Tvertsa river, which meanders between hills dotted by crumbling cathedrals. 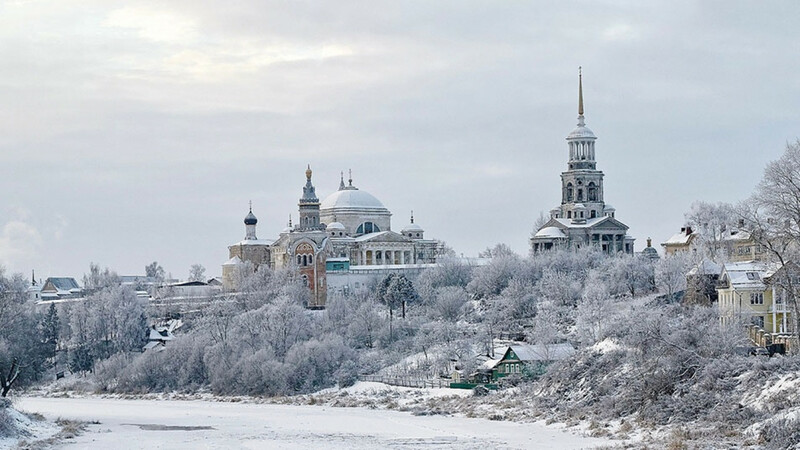 Its 1,000-year history as part of the medieval Novgorod republic regularly attracts vacationing Muscovites. Aleksandr Svetlichkin was at the controls as the Lastochka pulled into town. The engineer said that, after decades of driving dingy Soviet-era trains, he finally feels a sense of pride. The new cars are quiet and clean, with comfortable seats, toilets and well-trained attendants. There’s even a food car, WiFi and charging outlets. The Moscow-Tver Suburban Passenger Co.’s fleet of 47 trains now includes 22 of these electric locomotives, and though still not quite up to western European standards, their arrival has heartened Russians in places like Torzhok, Svetlichkin said.His boss, Oleg Fedotov, was also along for the ride. When the Lastochka finally arrived in Torzhok, Sokolova and Svetlichkin watched as Fedotov, head of the regional rail service, cut a red ribbon stretched across the tracks. Just a dozen onlookers gathered for the impromptu event, but Sokolova didn’t seem to mind. She spent a year lobbying for the train. For her, the arrival of the Lastochka brings the town a step closer to being a real draw for tourists — and investors. Her dream isn’t far-fetched. A World Bank analysis published last year pointed to a significant increase in tax revenue for the Tver region after high-speed rail arrived. The area may be getting more attractive to families (and industries) who find themselves priced out of Moscow, currently home to 11.9 million people. This just happens to be the overall goal of this national redevelopment effort. 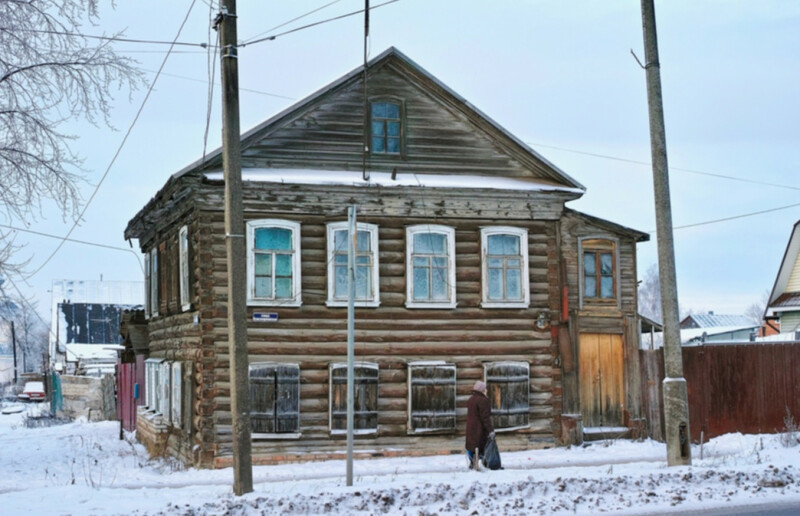 As Russians increasingly move to bigger cities, smaller cities and towns are being depopulated. By making them more attractive places to live and work, the hope is that Russians will stay where they are. Sokolova, 46, was a teenager when she left for the big city. She dabbled in small business ventures before enrolling in the Moscow School of Management’s Skolkovo School. She also helped start a redevelopment initiative for Moscow’s abandoned factories. One project was in the ARMA industrial district, which now houses a mix of offices, restaurants and cafes. It’s become a showcase for the kind of modernization Moscow has undergone in recent years. She started by organizing weekend trips for Muscovites looking for quirky travel destinations. 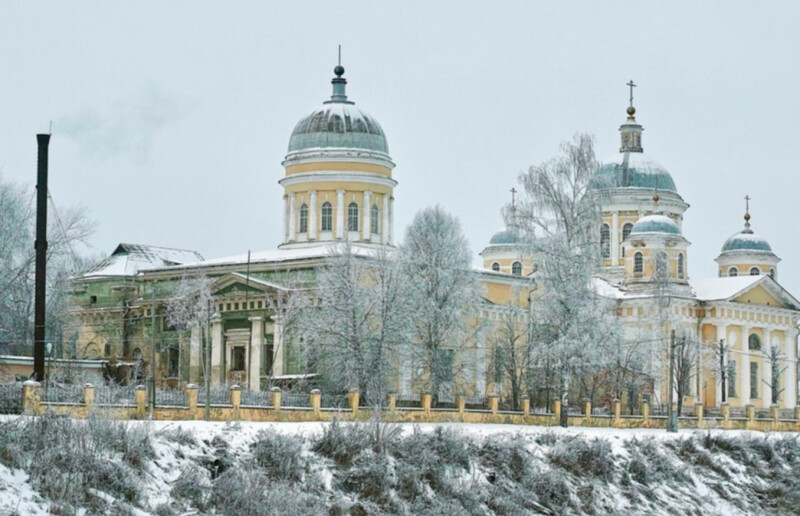 There was clearly demand, given Torzhok’s natural beauty and architecture. But existing transit options and the town’s infrastructure couldn’t handle the influx, she said. Sokolova tried to get the locals on her side, seeking consensus and avoiding the more typical top-down approach. She even organized a riverside book exchange, setting out lawn chairs for residents to meet and discuss ideas about what’s best for their town. 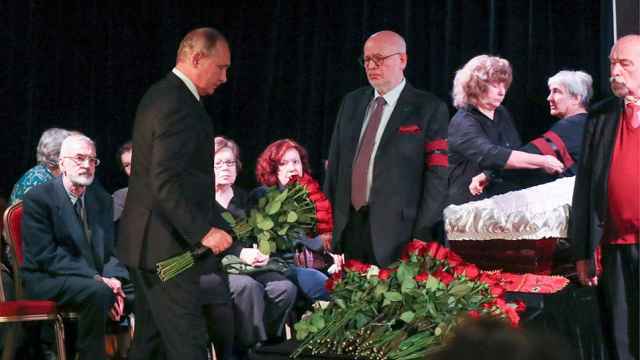 While local officials treated her with suspicion, her connections from the Skolkovo school eventually earned her an invitation to meet the governor of Tver. Not long after, Torzhok had a new mayor, 37-year-old Aleksandr Menshchikov, a graduate of the elite Moscow School of Economy. Before taking office, Menshchikov worked as the region’s vice-governor in charge of infrastructural development and tourism. He oversaw the first major renovation project in the regional capital. The “road” palace of Catherine the Great, built as a stopover between Saint Petersburg and Moscow, was reopened last year. Using funds from the International Bank for Reconstruction and Development, part of the World Bank Group, Menshchikov renovated the palace and its art gallery. Torzhok had been in line for a similar grant, this time from the European Bank for Reconstruction and Development, but the bank backed away in 2014 when Putin invaded Ukraine. Undeterred, the town obtained $22.3 million from the New Development Bank, set up by the BRICS nations. The money has gone toward upgrades of four landmark buildings and the town’s central square. The project, which Sokolova’s team helped develop, includes museum and conference space and art residencies. Other historic towns are getting funds as well, from Vyborg on the Finnish border to Chistopol in Tatarstan. Urban modernization has emerged as one of the key themes of Putin’s current term. The idea seemed to capture his attention back in 2012, when demand for improvements became an important theme of anti-government protests. Last March, Putin touted this part of his domestic agenda, pledging to double spending on infrastructure upgrades. Some 80 percent of Russians live in cities. The goal, he said at the time, was “the formation of a mass and active middle class” who won’t abandon their home cities for Russian capitals, or worse, foreign countries. He also stressed that the project’s success hinged on the ability of local officials to incorporate local opinion. Dmitry Orlov, who sits on the Supreme Council of Putin’s United Russia party, said making comfortable urban environments is a critical part of the Kremlin strategy. Strelka KB, a Russian design bureau responsible for some of Moscow’s renovation, led the initial stage of the 40 cities program (which is beginning to wind down) by helping mentor local architects in cities from Novosibirsk to Yekaterinburg to Vladivostok. Dutch architecture firm West 8, responsible for landscape design on New York’s Governors Island, was brought in to work on a mile-long boulevard in Saratov. The design firm Snøhetta, which helped revamp Oslo’s National Opera, spearheaded the revival of Husein ben Talal park in Grozny, the once bombed-out capital of Chechnya. 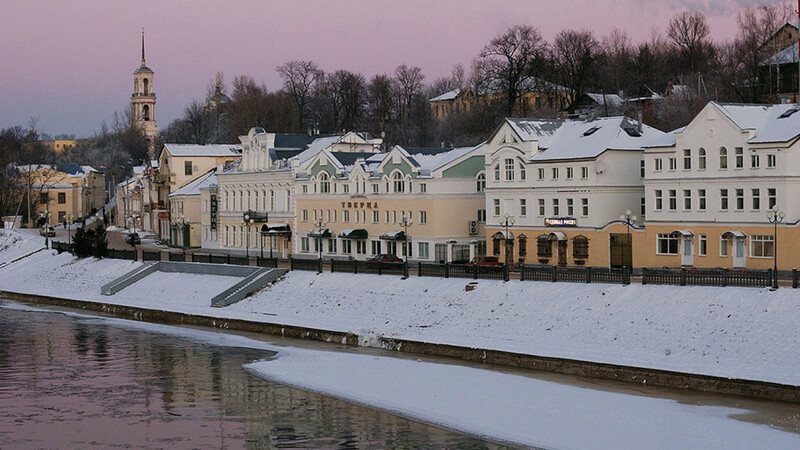 And in Tver, Strelka proposed designs for streets, squares and the Volga river embankment. To be sure, some Russians see the initiative as a hugely expensive vanity project, money for which could be better spent upgrading basic infrastructure. Nevertheless, by applying Moscow’s renovation as a template for other locales, Putin might be onto something. A 2018 report by PwC, which compared 14 major world cities, notes a higher-than-average level of satisfaction with urban improvements among Moscow’s residents. Their index incorporated such factors as quality of housing, recreation, transportation and social infrastructure. A study last year by Boston Consulting Group echoed the PwC report. 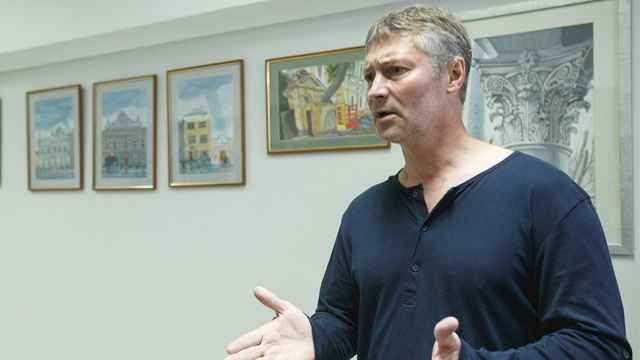 But Gallyamov, the political consultant, has a warning for the Kremlin: He said his focus group research shows Russians are far more worried about pensions and wages than they are about sidewalks and coffee shops. Still, there are optimists. 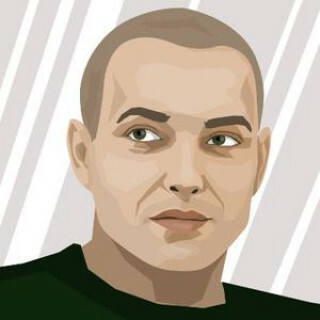 Anton Bakun, 28, who moved from Saint Petersburg back to Torzhok after working in digital media, praised the new approach. Now a freelancer, he runs Instagram accounts for a host of small businesses and is part of Sokolova’s team of urban revivalists. Ten years ago, the idea of moving here would have sounded crazy, he said. But recently, the town has changed. New businesses and a new culture emerged. A local man set up a charity to help deliver firewood to the elderly, while others got together to revive kila, an ancient Russian game resembling American football. In the old Torzhok, Bakun said, that sort of thing wouldn’t have happened. Leonid Ragozin is a Russian journalist who worked for 12 years with the BBC in Moscow. He now writes for The New Republic, Politico, Bloomberg, News Week and The Guardian. 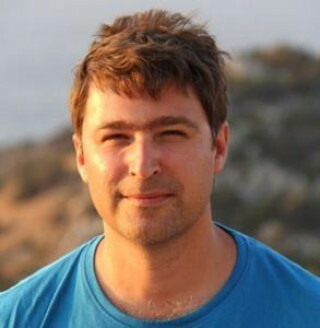 He is also co-author of the Lonely Planet Guides to Moscow and Ukraine. Alexeyeva was a driving force behind the civil-rights movement in the Soviet Union and headed the oldest Russian human-rights organization.